Didier Deschamps is now the third Person who won the world cup as player and as coach. The two others are Franz Beckenbauer (Germany) and Mario Zagallo (Brazil). The first game after the world cup for Germany is in Sepzember against France. The old champion vs. the new one. If we playing like at the world cup i expecting a desaster. Tonite the new champions league seasons starts. 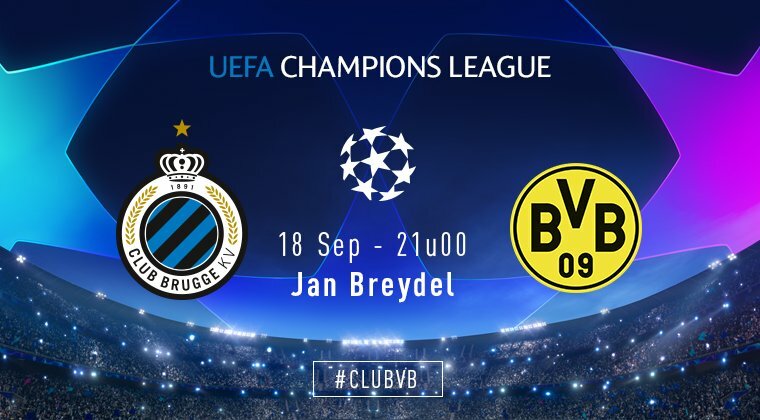 Borussia Dortmund has to play in Belgium against Club Brugge. Next round in the Champions League and it's Germany vs. England. I don't fancy Schalke's chances much, not the way Man City have started to play recently. The other two games should be really close competetive matches. The Special One is now The Fired One. We have lost both games and were not able to make a goal in 180 minutes.